I’ve been working through some idea about researching a city in order to reach a city. In part 2, I introduced a case study of church planting in Baltimore / Washington. This study is an unpublished report on the current state of church planting in the Washington DC and Baltimore Corridor focuses on identifying the church plants and who is planting them. 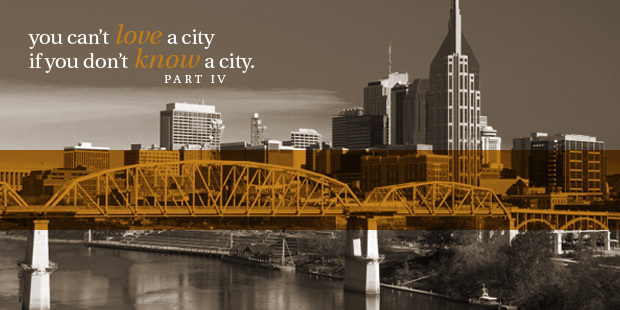 I found it fascinating and one helpful element to understanding what God is doing in a city. Here is more from that study. Church planting has continued to expand over the last five years. The Following Questions Relate to the 274 Identified Churches. Denominations/associations lead the way over all other efforts combined in the planting of churches. The total adds up to over 274 and over 100% because of co-sponsoring between church planting churches, networks, and denominations. 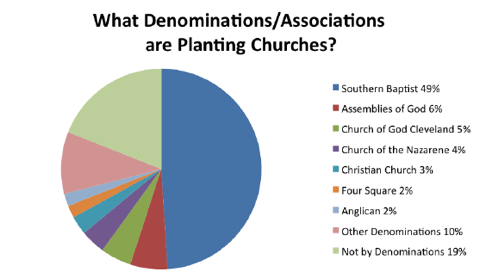 What Denominations/Associations are Planting Churches? 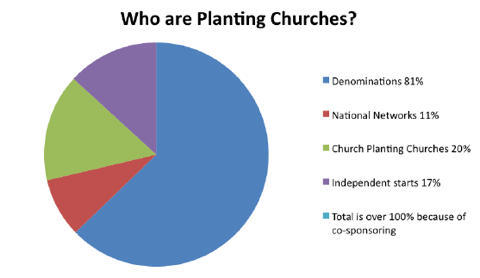 22 denominations/associations were identified for planting churches. Southern Baptists are starting 49% of the new churches. What Networks are Planting Churches? National networks are just getting established in the area. Although few in number, the pastors generally have more training, are better funded, and experience a higher survivability rate. Who are the Church Planting Churches (churches planting 3 or more churches in our metro areas in the last 5 years)? Although other churches were church planting churches 10, 15, or 20 years ago, most of these became church planting churches in the last 5 years. These church planting churches have been identified. 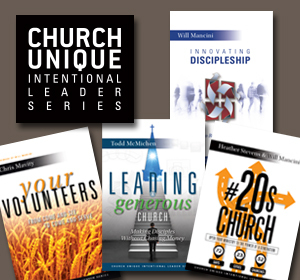 *Churches who are planting exclusively through multi-site locations. I find the list interesting. The people involved in the research tend to be non-denominational (with a Restoration / Independent Christian streak) so they are not generally denominational apologists. Thus, the overwhelming number of church plants being denominational is worth noting. When you combine Southern Baptists (who planted almost half) and Pentecostals (Assemblies of God, Church of God Cleveland, and Foursquare), you see a strong majority of the churches. Also of note: the lack of plants from mainline denominations. Now, they may have missed some plants (though they worked hard to identify them), but I found this interesting. Networks get a lot of press and are doing great things, but denominations are doing much of the planting in this area. (It is probably helpful to note that the SBC targeted this region through something called Strategic Focus Cities, a denominational church planting initiative, and that probably increased the SBC numbers more than you would see in another city). Read more on this series: Part 1; Part 2; Part 3; Part 5.